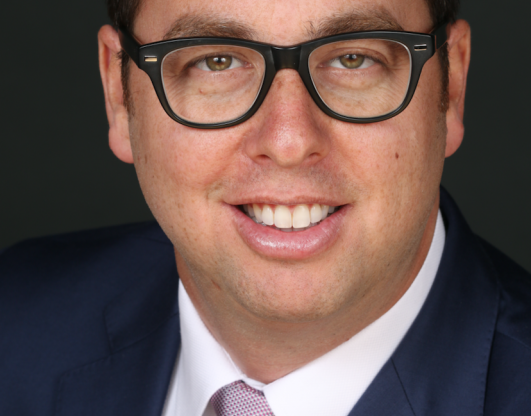 Dr. Adam Nadelson is a Board Certified Surgeon and fellowship trained Cosmetic Surgeon. He specializes in facial rejuvenation procedures and cosmetic surgery of the face, breast and body. Dr. Nadelson is a native New Yorker who graduated from the University of Michigan with a bachelor’s degree in Economics. He then went on to receive his Medical Doctorate degree from the Universidad Central del Caribe School of Medicine. Dr. Nadelson’s post-doctoral training included a General Surgery Residency at Montefiore Medical Center, Albert Einstein College of Medicine followed by additional training in cosmetic surgery with renowned surgeon, Dr. Carlos Spera in Miami. In addition to his surgical expertise, Dr. Nadelson is CEO of the The I.V. Doc (www.THEIVDOC.com) which provides live Telehealth consultations and elective intravenous and medical therapies via his team of trained medical professionals. 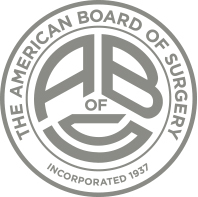 The American Board of Surgery is an independent, nonprofit organization founded in 1937 to provide board certification to individuals who have met a defined standard of education, training and knowledge in the field of surgery. Surgeons certified by the ABS, known as diplomates, have completed at least 5 years of residency training following medical school, met all ABS training requirements, and successfully completed the ABS examination process. AACS is comprised of over 1,600 members who pursue educational and training opportunities in cosmetic surgery to ensure consistently high quality patient care. 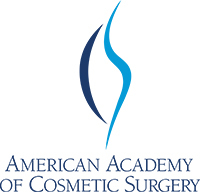 From live surgery workshops to our Annual Scientific Meeting, the AACS is the most trusted resource for patient safety through cosmetic surgery education.